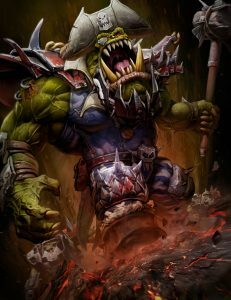 Comments Off on New Ork Armor Now Up For Sale! Armylists Due! Black t-shirt with full front digital imprint. Add $5 each for optional names on back. Go here to order your orky 6+ armor today! In addition the staff at Waaaghfest is requesting army lists be turned in also by the 11th of June. Lists should be emailed to armylists@waaaghfest.com. If lists aren’t turned in on time we’ll still be checking army lists the day of the event but please don’t be upset if you’re not allowed to play something that’s deemed not to be within the intent of the event. And you will lose 5 points off your sportmanship score by not having it in on time. Comments Off on Waaagh!Pool! 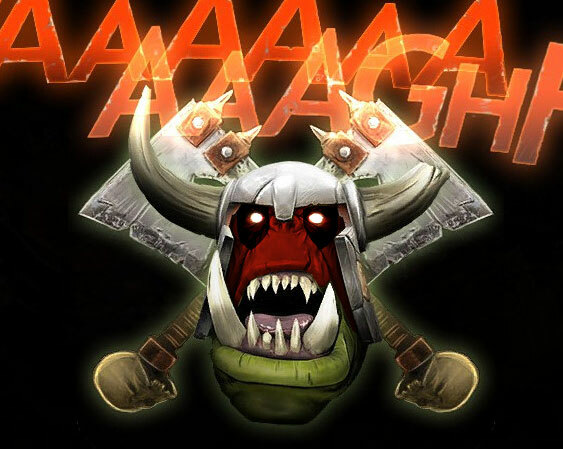 —- Er, Waaagh!Fest! Information Incoming! Ok all you grotty-boyz, listen up! 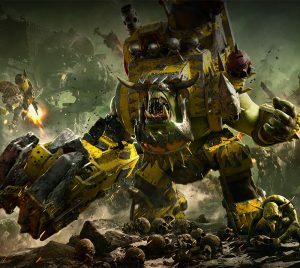 Word from Warboss OrkPool is that there’s some stuff ya’s gotta know and here it is. We are no longer aligning with ITC so we can maintain our beer and pretzel roots. Dat seems pretty important. Only paid slots will be reserved. We will accept walk-ins the day of the event but there’s no guarantee a slot will be available. One month cutoff for new codexes. Yep, even if it’s an ork book 😉 Codex Harlequins is the last released codex allowed. Armies must be battleforged, 3 detachment limit. We will be using the Big FAQ guidelines of no more than 3 of the same datasheet for non-troop units. Any uver questions, email them here –> circularfile@waaaghfest.com. Comments Off on Git Yer Army Registered! Waaagh!Fest has gone da way of da Best Coast Pairings. Why? ‘Cuz it’s grotloadz easier den wot we wuz doin’ before. Automating fings like registration, payments (gotta get dem teef! ), and settin’ up and runnin’ da tournament itself. 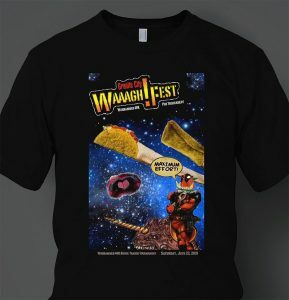 Comments Off on Date and Registration Info for WaaaghFest!!! 2018! 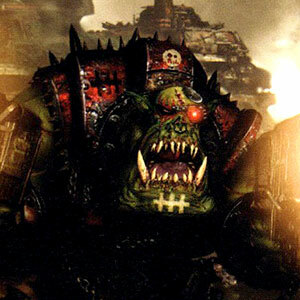 Hey all you knuckle and chuckle headz, remember dat June 23rd iz da day fer WaaaghFest!!! 8! And it’s goona be a doozy. 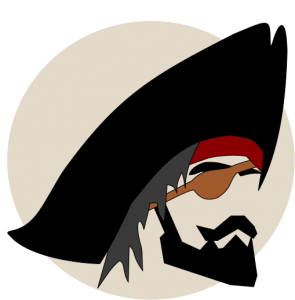 The administration grots are hard at work gettin’ da registration software up an running and it might be anuver week or two as we’re switchin’ over to Best Coast Pairings fer registration and scoring. I know this will come as a good thing but as wiv most changes, there may be some bumps as da kinks are werked out. Later ya no gud gits! Comments Off on Waaagh!Fest1 2017 is Ovaaa!!!! A great Waaagh!!! was had by all that attended the 7th annual Granite City Waaagh!Fest! on June 10th. After much gnashing of teef and drinking of beer, Warboss Trent Northington came out on top. Congrats to all the boyz who took home da mug! Comments Off on Armylists Coming Due! OK you zoggin’ lazy bum’s! Do’z armylists are due by June 5th! Don’t make Marv hafta wait and wonder where yer list is. Cuz, you know, if he’z got to ask ya, it won’t be all nice like. 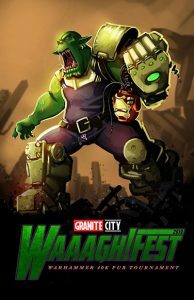 Comments Off on Registration for Granite City Waagh!Fest! 2017 is now open! 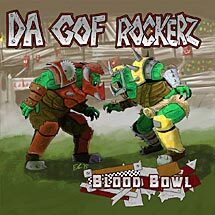 As it sez on da tin, we’z acceptin signups for Waaagh!Fest! 2017 on June 10th. As a token of our appreciation to past attendees we opened registration a week early for them – good goin’ folks! Dere’s already 21 people signed up, leavin’ only 43 spots for everyone else. As usual, we will be usin’ the ITC Rules fer army selection, if we think something needs to be different for our event, we’ll let you know through here, the Waaagh!Fest FB page and the Waaagh!Fest 2017 event page. Otherwise, refer to the ITC rules listed here. I know how ya’all can get about dez roolz and dere’s always lots a questions. IF ya got’em, email’em here, admin@waaaghfest.com, and we’ll try to get them answered as soon as possible. 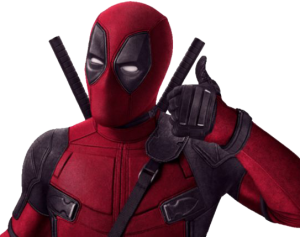 As for book, rules, FAQ, and errata, we will not use anything that’s been decided within 30 days of the event, in this case, that’d be May 10th. The Granite City Waaagh!Fest! staff would like to thank Paddy’s Game Shoppe, in downtown St. Cloud, for coming to our aid in a pinch. Our charity dice order was back ordered at the last minute leaving us without, well, charity dice! Gino and Paddy’s came to our rescue by donating dice so we could carry through with our plan to offer these for our tournament on Saturday. Make sure you check out the store on Saint Germain street, downtown St. Cloud for not just dice ( 😉 ), but a ton of other gaming needs. Actually, it’s less but you know orks can’t count past “many”. A few quick reminders as we head into the remaining days before Da Big Event. Not everyone has submitted their armylists for review so get on it. Those who turned them in on time will receive their bonus 5 points to their overall score. It was an easy five points! Email them to sukigod@bigshoota.com. The Quality Inn in St. Cloud is holding open our their special Waaagh!Fest! rate of $119 a night (normally $149/night) through Thursday, June. All you need to do to secure this rate is to mention you’re part of the Waaagh!Fest group when registering.